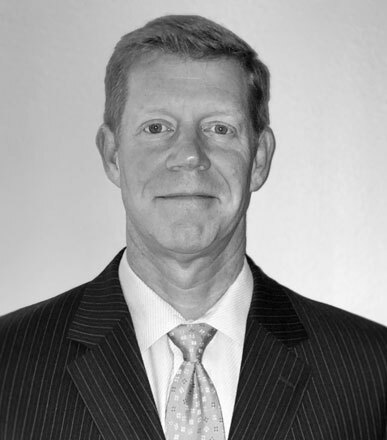 Nick Horn recently joined Exym as CEO after serving as an Alpine Investors Operations Executive in numerous software companies where he focused on the implementation of strategic sales and marketing initiatives. Nick brings more than a decade of leadership experience with him, having served 13 years as a U.S. Army aviation officer and Black Hawk pilot in the 101st Airborne Division and 160th Special Operations Aviation Regiment. He commanded two Assault Black Hawk companies; one as a Captain in the 101st and the second as a Major in the 160th. Nick earned his Master’s degree in management from the Stanford Graduate School of Business as a Sloan Fellow. He also earned a BS degree in Economics from the United States Military Academy at West Point. Matt DeBeer is the founder of Exym, the company he started in 2004. Matt is now assuming the role of CTO responsible for deepening Exym's relationship with its customers and leading the product strategy and management efforts of the company. 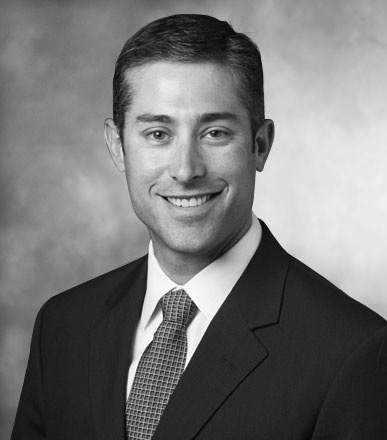 Previously, Matt held senior development management positions at the Federal Reserve Bank of San Francisco, where his team developed statistical software used throughout the Federal Reserve banking system, and Transamerica, where he led the development of financial software used to manage the largest private portfolio of reverse mortgages. Matt earned his B.S. in Information Systems from California State University Long Beach - College of Business Administration. For additional product and pricing information, please visit our legacy site.